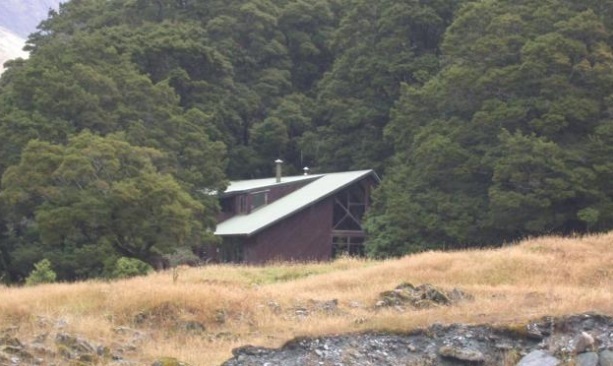 About 25 Otago Boys' High School pupils trapped in a hut in the Matukituki Valley overnight have walked out and are about to head home. The school confirmed today the year-9 boys, stuck in the hut in Mt Aspiring National park after high rainfall rendered a creek impassable, had returned to the waiting coach about 11.30am today. Deputy rector Mark Hooper said the group was scheduled to return yesterday but the creek rose rapidly and became too high to cross. The pupils got caught on a day which brought severe weather to much of the South Island, particularly the West Coast, where a woman was swept to her death in floodwaters and a major highway bridge was washed out.